HUGE PRICE IMPROVEMENT!!! 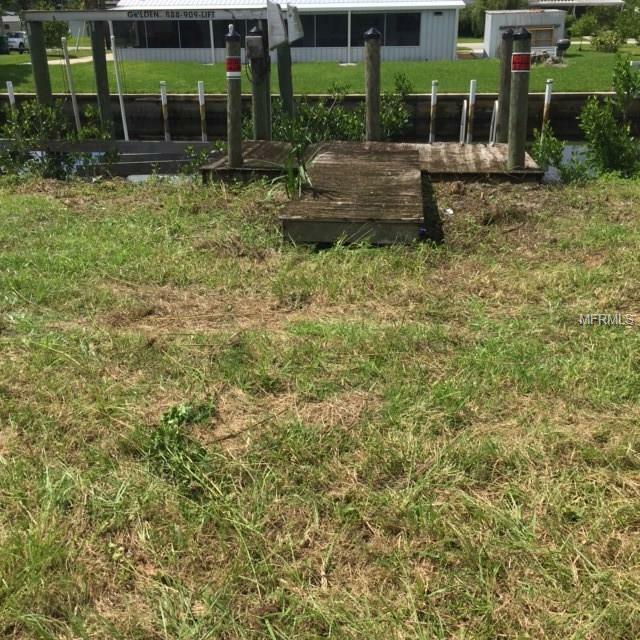 SAILBOAT LOT just waiting for the right owner!!! NO LOCKS TO CONTEND WITH!!! 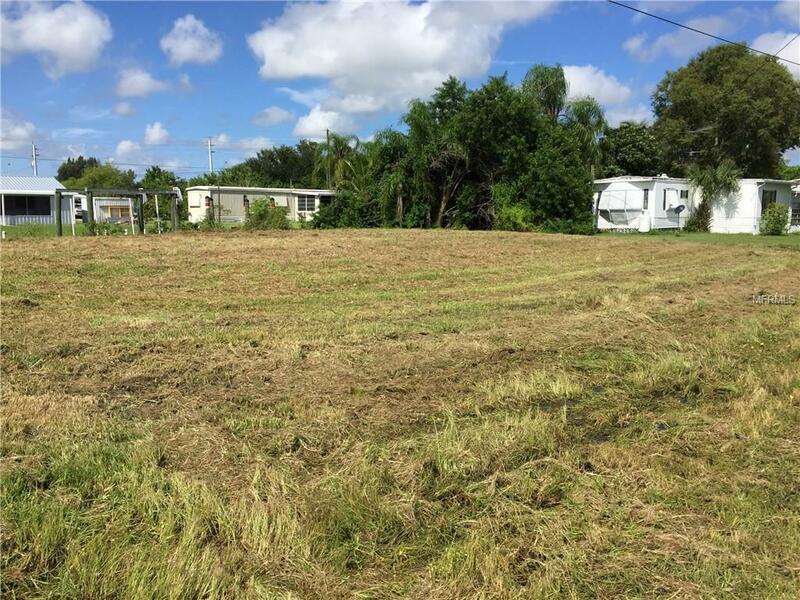 Don't miss out on this wonderful opportunity to build your home in El Jobean Ward 1 which leads directly to the beautiful Myakka River and Charlotte Harbor. 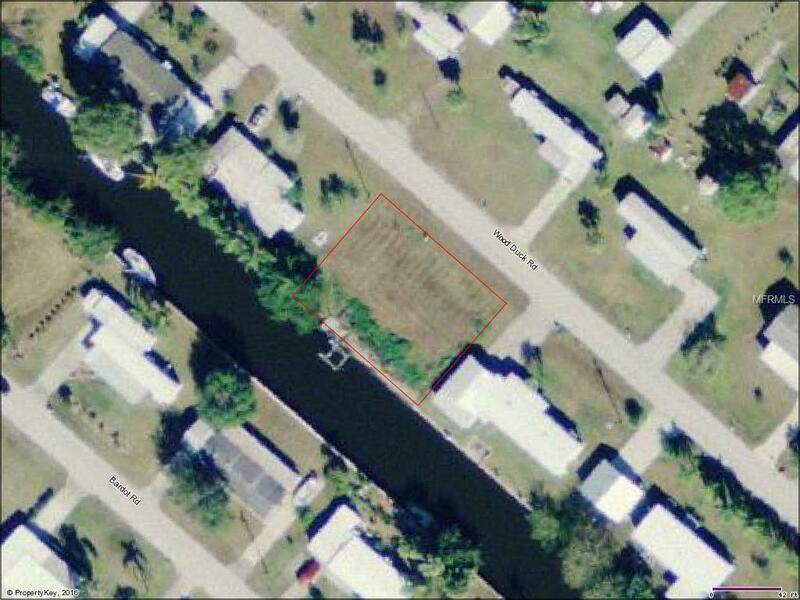 This level salt water front lot sits on a canal which has a 10k boat lift and rip rap sea wall. Great location for fishing, boating, golf and gorgeous tropical beaches. 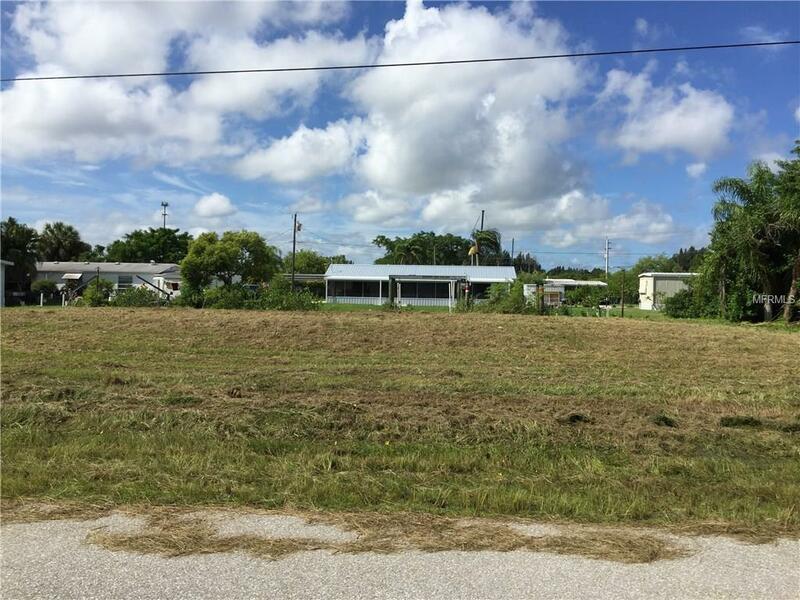 Close proximity to Boca Grande and the Gulf of Mexico. Many builders to choose from to design and build your home in Paradise!!! A must see! Owner motivated to sell!!! Pet Restrictions Check On Charlotte County Website For Specific Pet Restrictions For That Area.